The Moto X+1 news has been quiet as of late, but TK Tech News has something special for anyone looking forward to the successor of the Moto X. Seems the news channel put out a $25,000 reward for anyone to dig up some legit video on the Moto X+1, and someone came through. 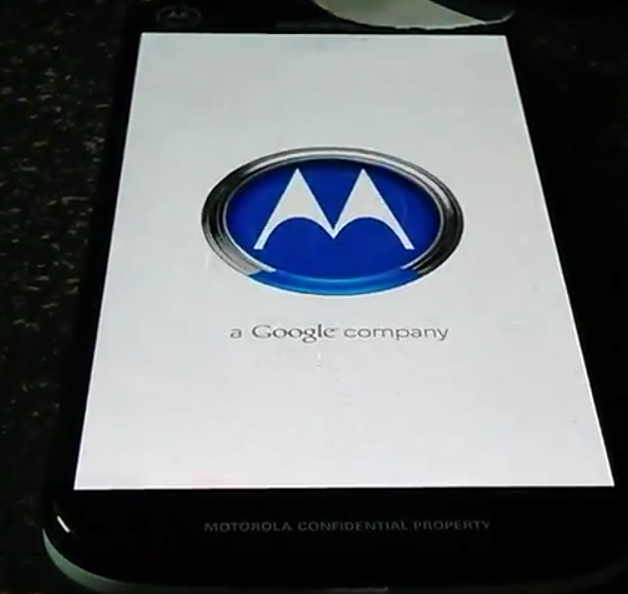 New information of the Moto X+1 surfaced online courtesy of TK Tech News, after the publication received some details about the device from an unnamed source. According to them, the new Motorola flagship will get its design inspired by the Droid Ultra line-up, but with more rounded corners and a dimpled, rounded back. If the new report proves true, the Moto X+1 will arrive with a 1080p AMOLED display, an upgrade from the 720p AMOLED screen of the Moto X, 2 GB of RAM, and three storage options 16, 32, and 64 GB. It seems that the new handset will also have support for microSD cards. Unfortunately, there is no way to verify the report, therefore we are advising you to take with a pinch of salt as nothing is official until Motorola says so. Are you looking forwards towards the release of the Moto X+1? Are you expecting any particular features? Please let us know in the comments section below.